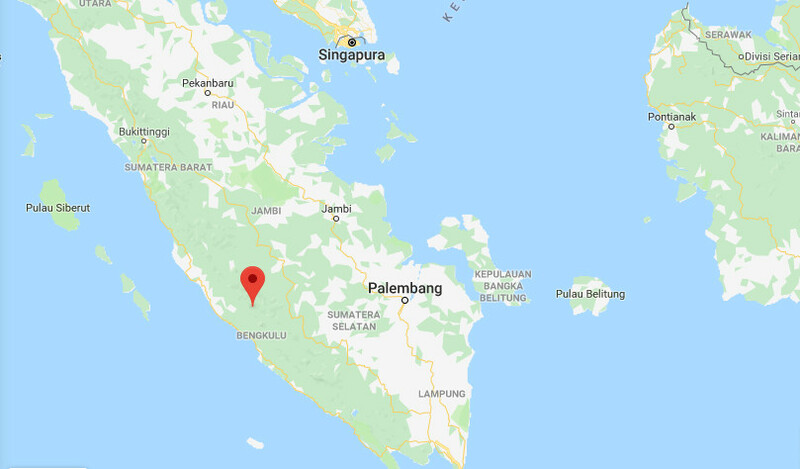 A 5.8-magnitude earthquake hit Lebong regency in Bengkulu on Sunday afternoon, the Meteorology, Climatology and Geophysics Agency (BMKG) reported. The earthquake struck at 3:39 p.m. local time, with its epicenter located 39 kilometers north of Tubei at a depth of 164 kilometers. Rahmat Triyono, the head of the tsunami and earthquake division at the BMKG, said the quake had been felt strongly in Bengkulu city, Kepahiang and Central Bengkulu. “Based on our modelling, the earthquake does not have the potential to cause a tsunami," he said in a statement.